Hawkins Water Tech | We Know H2O! PROVIDING HEALTHY, CLEAN WATER TO THOUSANDS OF MICHIANA LOCALS FOR OVER 50 YEARS. 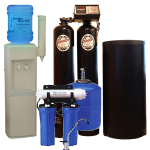 Hawkins Water Tech offers the best value on water softeners, drinking water systems, home filtration, and bottled water delivery in the Michiana area. 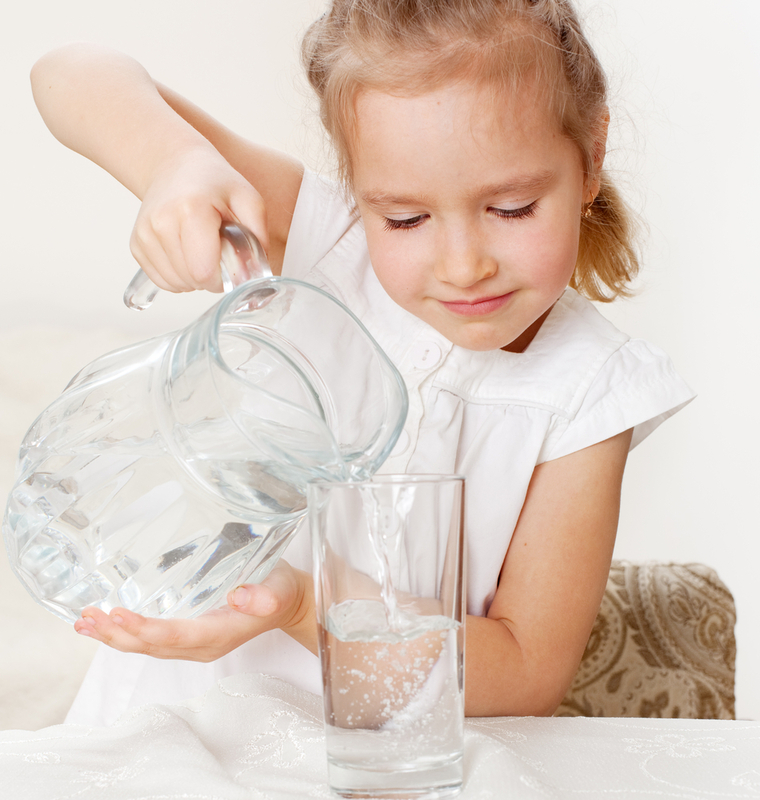 We back up our products with top-notch service and will inspect any type of home water treatment system. Learn more about how soft water can help you save big on hot water bills all while reducing limescale buildup, dry skin, and dingy laundry. Get great tasting, healthy, affordable water delivered right to your home or office. You can choose from convenient delivery schedules to fit your needs. One of the most common water problems in our area is smelly water. Learn whats causing it and how to fix it. We are one of the only water treatment companies offering rentals with a purchase option. We know that water treatment can be a tough decision, so we’re here to make your life a bit easier. Our customers’ needs are our top priority. Over 50 years in business we’ve learned how to really take care of our awesome customers and developed a culture of serving others. We pride ourselves on the best service for our customers and encourage every team member to go over and above to help you get great water. 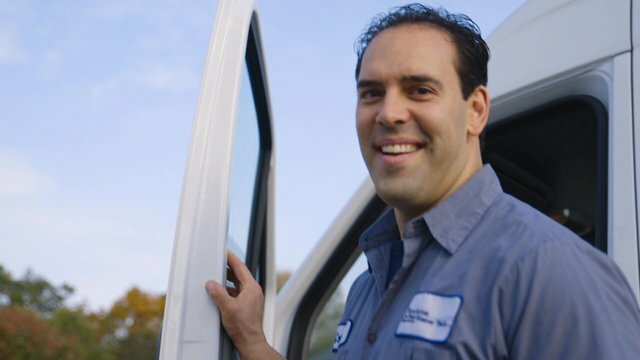 From filter changes to new system installation to bottled water delivery, we’re here for you. We’ve got two convenient locations in Middlebury and Elkhart. Stop by, we’d love to meet you! You can call us anytime at (574) 821‑4888 to learn more about our unique approach to water treatment. I have never dealt with another company as fantastic as HWT. From the first contact, to the calls to set up the install, to the install itself- everything has been A+. I love my water now- which is huge for me. I am thrilled to be a customer of yours and will do all I can to spread the word..
"try it before you buy it!" If the purchase price seems out of reach for your current budget, don’t worry; Hawkins Water Tech has a solution. Many customers enjoy the benefits of our equipment through a monthly rental option.